TKA is a system designed by Grand Master Chang. 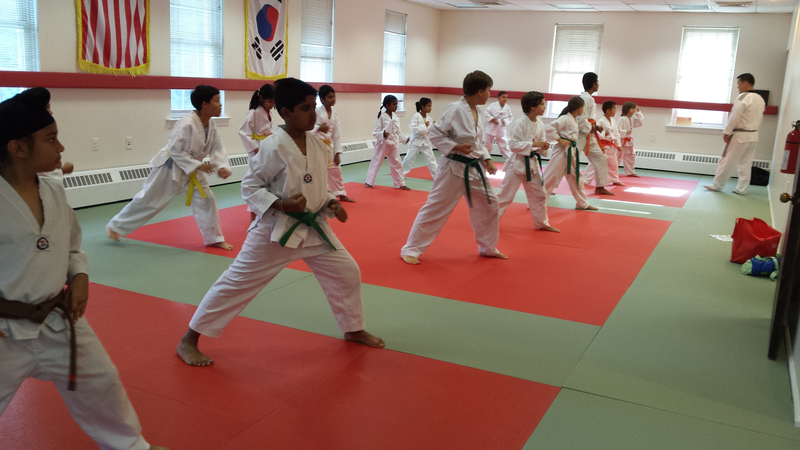 The TKA system blends traditional Tae Kwon Do, Karate-Do, and Aikido into a balanced art designed to condition the student both physically and mentally. The strategy incorporates hard and soft styles in both offensive and defensive movements, the Japanese art of Karate, the “Ki” power of Aikido, and the grace and fluidity of the throwing movements founded in the ancient Martial Art techniques, the speed and flexibility from Tae Kwon Do. The purpose of TKA is to form individuals who are physically and mentally progressive and productive, and who are aware of the physical, mental, and moral obligations to themselves and others. The ultimate goal of TKA lies in neither victory nor defeat, but in the perfection of the character of the participants. Chang's School of Martial Arts is the only school authorized by Grand Master Soon-Ho Chang to teach the TKA System. Judo was founded by Professor Jigoro Kano in February 1882, and three months later the Kodokan (the international headquarters of Judo) was established in Japan. This makes Judo one of the world’s first organized martial arts. Judo is based on a single, all-pervasive underlying principle: to make the most efficient use of energy. The name of the art is based on the Chinese characters 忍, 者, and 夫. (Nin, Ja, and Fu). Nin means "to persevere or endure," Ja means "the person who strives for something." In the Korean language, (Sa Na Hee) it can also mean a knight or warrior. Fu means a man, but in the sense of an elevated/enlightened man or grandfather implying wisdom. Together it means "greatness achieved by man through perseverance in his heart’s goal." Ninja-Fu is a unique distillation of techniques from many Martial Arts disciplines including Karate, Tae Kwon Do, Judo/Jujitsu, Hapkido, Kung-Fu, and various Weapons Arts. 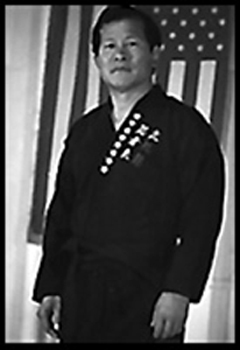 It was created by Grand Master Soon-Ho Chang in 1985 as a selection of the most effective techniques from his wide range of martial arts knowledge and training. The various techniques taught are selected to provide well-rounded training for both physical and mental development. Additionally, the techniques are taught in a traditional style so that the student may learn the self-discipline and dedication that traditional Martial Arts provide. It is generally limited to individuals between the ages of 16 and 30, who are in good physical shape and are serious about training.